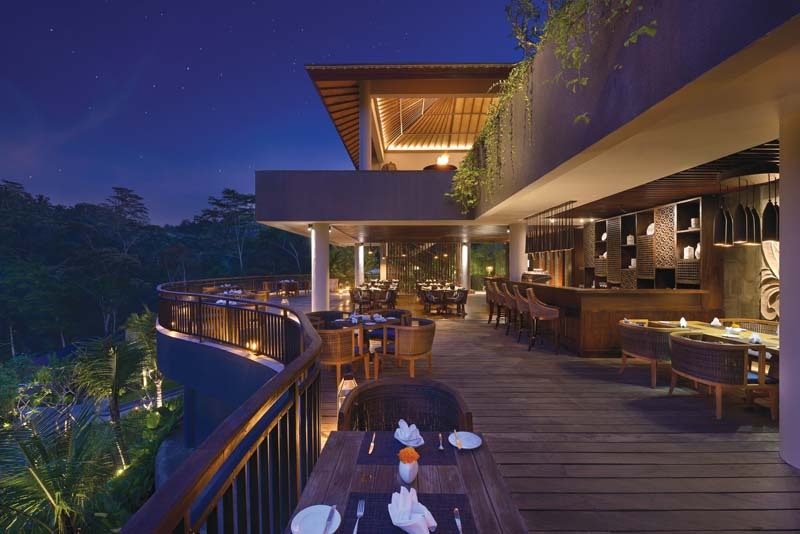 Take in the tranquillity of nature as you dine at The Kelusa, a culinary gem ensconced within Samsara Ubud. The hills of Payangan, just 30 minutes north of Ubud, are home to the captivating boutique villa resort Samsara Ubud, where discerning diners indulge their palates at The Kelusa. 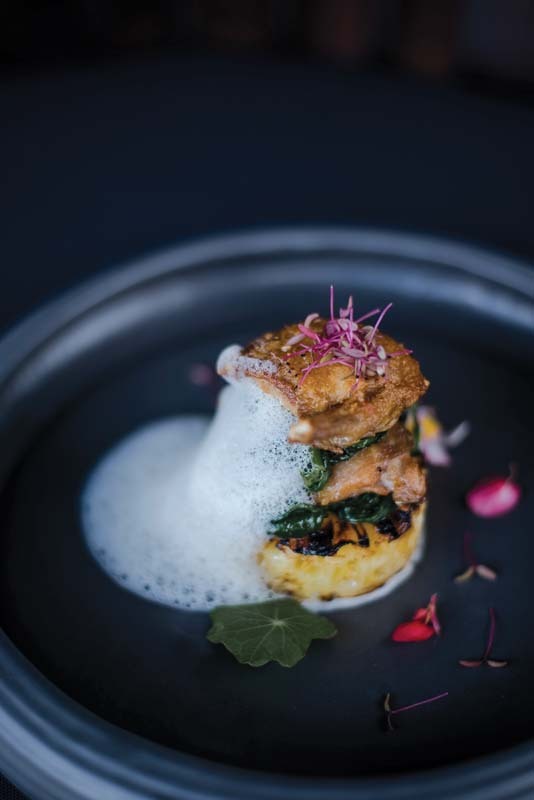 A tranquil venue boasting views across the wooded hills and a soundtrack of chirping birds and water trickling down the hills in myriad streams, both in-house and walk-in diners are pampered by Chef Iwan Sutrisno and his team. 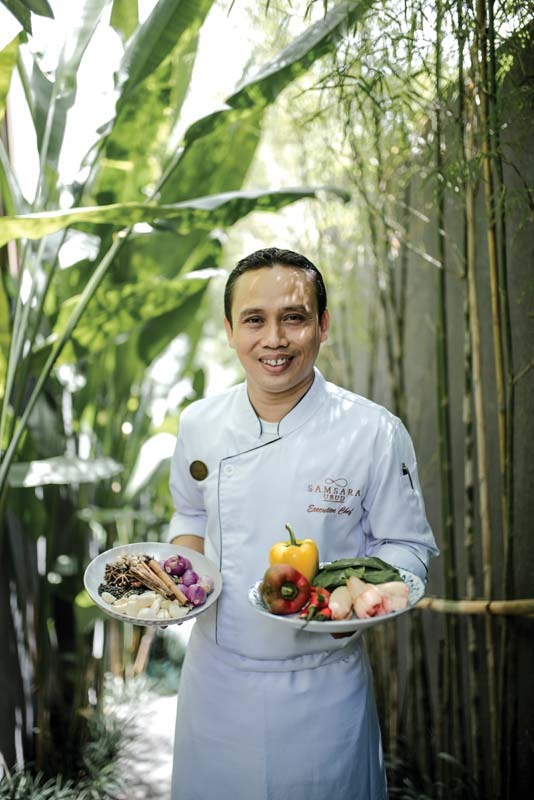 Making the most of nature’s bounty and making everything from scratch, Chef Iwan creates innovative dishes that bring together Bali’s food heritage, indigenous herbs and spices and international travel to present dishes to tempt those who enjoy good food. Passionate about his heritage and with a strong background in some of Bali’s finest kitchens, Chef Iwan cooks with heart using local ingredients to provide classic international dishes alongside Indonesian dishes that have been reinterpreted and updated. On the lunch and dinner menus, the signature Buntut Strozzapreti, for example, is inspired by Javanese sop buntut and showcases authentic Indonesian flavours in a dish of fresh hand-twisted pasta, pulled oxtail and grana padano. Another outstanding fusion dish is the Lamb Sugo, or lamb gulai with lemongrass-chili gnocchi, semi-dried tomato and gremolata. Among the many choices, not to be missed are the hearty Balinese Bouillabaisse, a spiced broth packed with freshly caught local seafood, and the river lobster fried rice. International dishes include prawn and mango salad, an upscale burger with foie gras, onion marmalade and chilli jam and pork ribs. 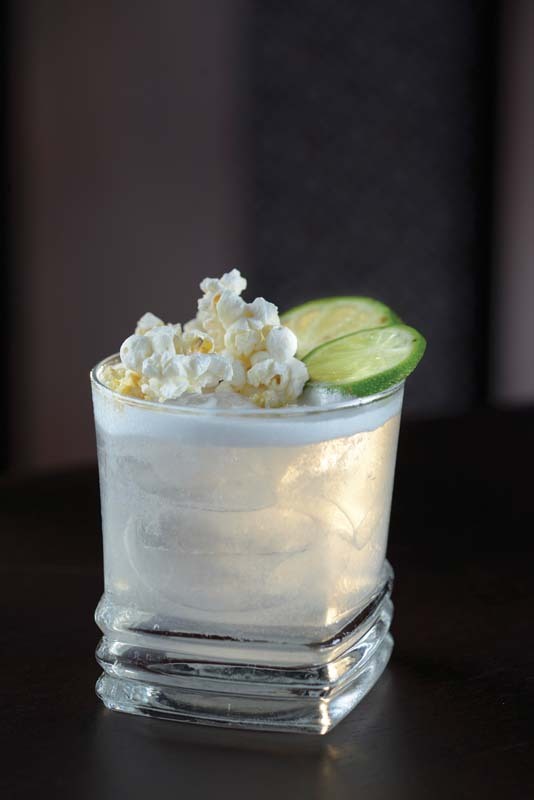 The bar, meanwhile, features an array of cocktails and mocktails created to complement the food and reflect Bali’s fascinating fresh organic produce, while a well-selected range of wines is kept in the chilled wine room ready to complement your meal. The Kelusa blends perfectly into the Payangan forest valley with an understatedly elegant interior of teakwood and local paras sandstone. Gentle music plays in the background with plenty of renowned greats from yesteryear, such as Billie Holliday.